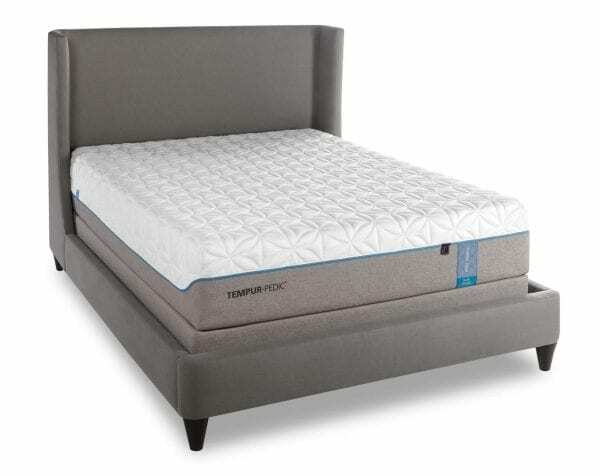 The Tempur-Cloud Elite mattress is part of the Tempur-Pedic Cloud® collection. This collection is made for individuals who want a softer mattress and like softer support when sleeping. If you are the type of person who wants to feel like you’re sleeping on a cloud or bundle of cotton candy, this mattress could be the one you are looking for! Here at Best Mattress, we pride ourselves on serving our community and offering a wide variety of mattress styles and brands. We want our customers to be able to choose the perfect mattress for them, and access to well-known, quality brands, in varying models. Without a comfortable mattress that you love, it can be difficult to get a restful night’s sleep. If your mattress is old, sagging, uncomfortable, etc, you might find yourself tossing and turning throughout the night. This restless sleeping can add up and create a sleep debt that has a negative impact on your life. Without a good night’s sleep, it’s hard to feel energetic enough to greet the day with power and accomplish the tasks you have before you! A comfortable mattress that fits you as an individual is a huge part of getting that restful, dream-land sleep you want. Yes, Best Mattress, is the biggest Tempur-Pedic retailer in Las Vegas! 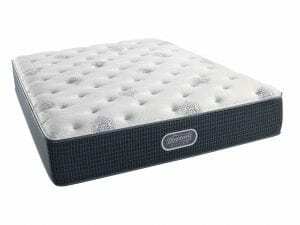 We offer all of the various models and styles of Tempur-Pedic mattresses. This means you can find one that works for you whether you are looking for a soft or firm mattress. Tempur-Cloud Elite is one of the softest mattresses you’ll ever lay on! Don’t believe us? Come visit us in store to try it yourself! What features does this model have? 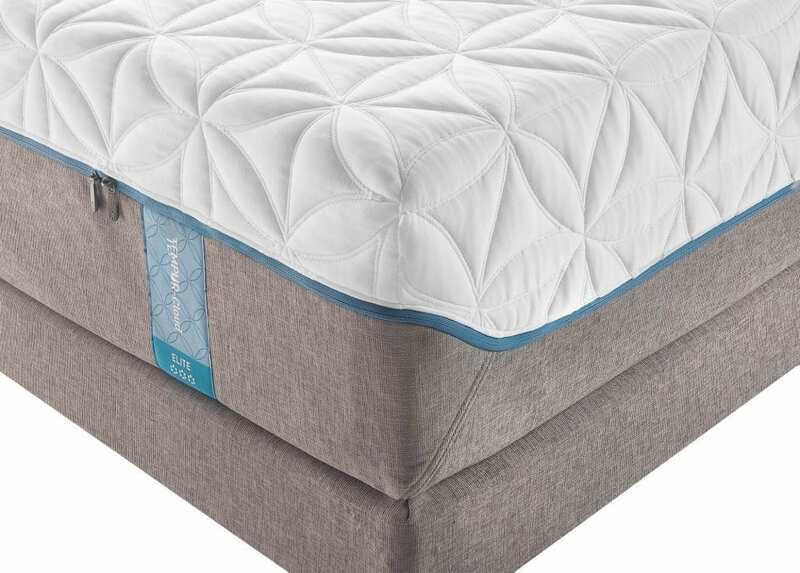 The Tempur-Cloud Elite has many plush layers of the TEMPUR® material on top. 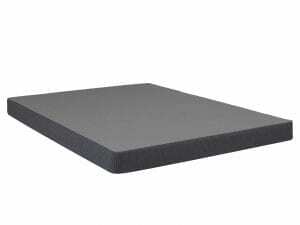 This gives the soft felling of the mattress while the core is made out of a support material that molds to fit your shape. This combination creates a soft, yet still individualized, sleeping experience on this amazing mattress. 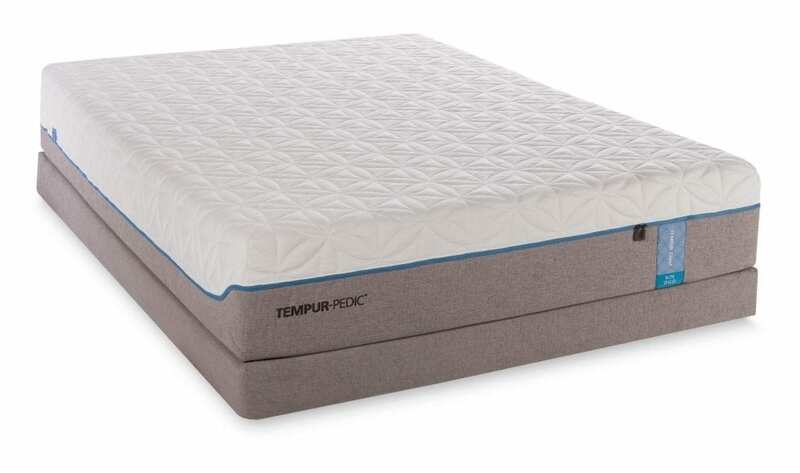 The Tempur-Cloud Elite has many of the features that are part of all Tempur-Pedic mattresses. The brand prides itself on being innovative and a leader in the mattress world. You can be sure with Tempur-Pedic that you are getting an amazing mattress with a strong brand name that comes along with it! SmartClimate® System: This is a fabric that wicks moisture to give you a comfortable, dry sleep. The fabric rests on top of the mattress and is cool to the touch. 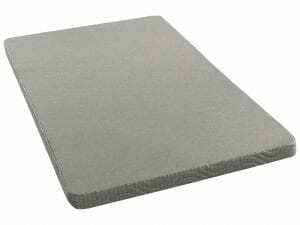 EasyRefresh® Top Cover: This is also a feature on this model as well as every other Tempur-Pedic mattress. It is a removable cover that zips on and off easily. This makes washing the mattress easy and gives you assurance that your mattress is clean. Tempur-Breeze® Cooling System: This is a feature that integrates many different technology to help keep you cool while you sleep. These features make the Tempur-Cloud Elite a great option if you are looking to keep cool at night. Keeping cool is something that is pretty important in this part of the county as it get pretty hot here. Also, if you are looking for a soft mattress, this could be the right model for you. If you are struggling to get a good night’s sleep, it might be time to kick your old mattress to the curb. You will find the right fit for you at Best Mattress as we have a wide selection of options including many Tempur-Pedic models. Don’t let your mattress keep you from the sleep you dream of! 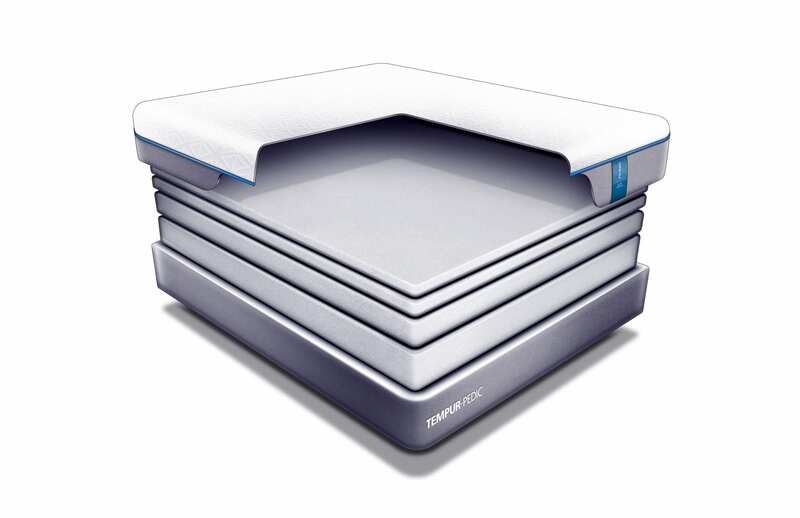 With the many features of the Tempur Elite Mattress, it may be just what you are looking for. 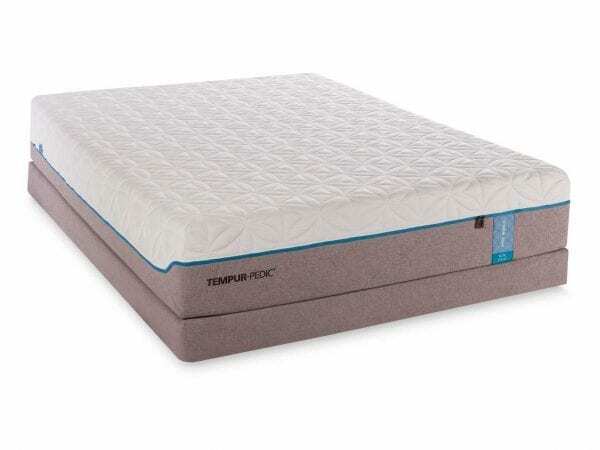 See the Tempur-Cloud Elite and all of our other Tempur-Pedic mattresses at Best Mattress. Contact us or stop on by to find the perfect mattress! You might be surprised at the drastic change in comfort you get when replacing your old mattress for a new model. We have mattresses that are soft, firm, and in between. We have stores located in Las Vegas, Mesquite, and St. George, Utah.